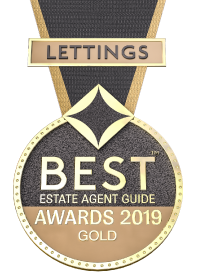 Choosing the right Estate Agent is vitally important; you will be entering into a partnership where each partner must clearly understand the other’s needs. The duty of the Estate Agent is to effectively market your property and guide you through the whole process right up to the day you move. At Quealy & Co, we have considerable experience of selling properties in all market conditions. This is essential if you are not only to achieve an early sale but also the best possible price. Our website will give you an insight into how much care we take in presenting our clients’ properties and making them available to the widest possible audience. Our experience will prove invaluable when dealing with the inevitable problems along the way – only an experienced professional will be able to effectively deal with survey and legal queries when they arise. We will negotiate with your buyers to protect your interests and work hard to ensure that the price agreed is the actual amount the buyer pays on completion. We firmly believe that our success in the future will be determined by the service that we provide to our clients today.